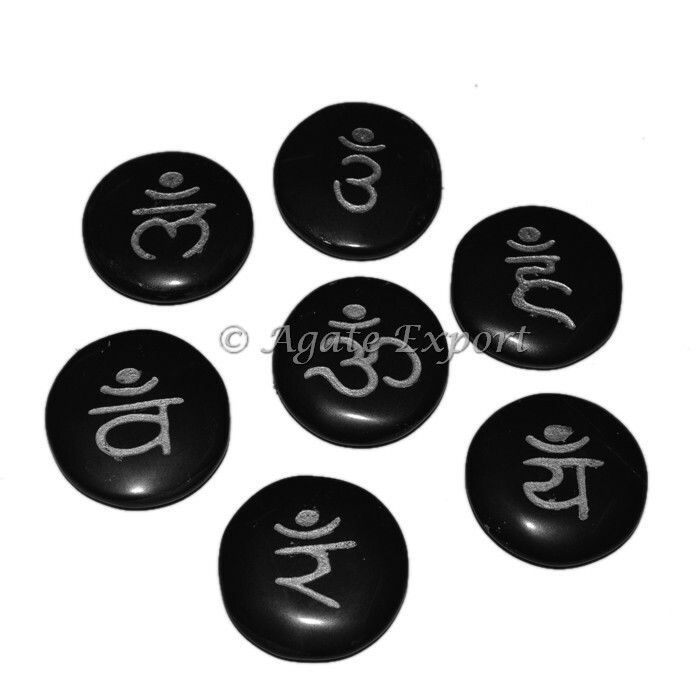 Engraved Chakra Stones,Engraved Seven Chakra Set Sankrit Symbols. Chakra suggests wheel of light bulb in Sanskrit. The Chakras are the 7 power factors in the body that distribute power or the vital force additionally called prana. They are up and down straightened in the facility of the physical body near to the back.